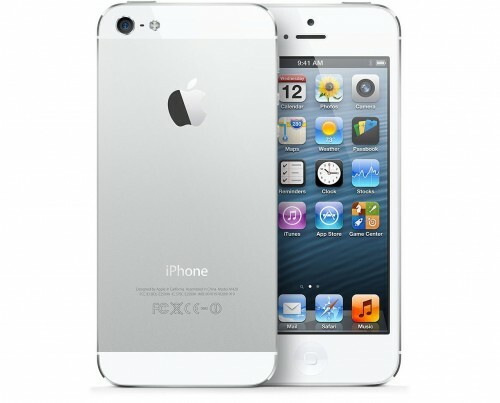 The iPhone 5 was released in September 2012 and was available for Telus Canada in black or white. The iPhone 5 came in 16GB, 32GB and 64GB model variants, which cannot be externally expanded. The iPhone 5 has a 4″ IPS LCD touch screen with Corning Gorilla Glass. It also has an 8MP camera with a 1080p video recorder, and a 1.2MP FaceTime camera with a 720p video recorder. The I5 camera supports simultaneous image and video recording, panorama, and geo-tagging – just to name a few. You can also FaceTime with wi-fi or data now! The iPhone 5 is highly efficient and functional, with its dual-core processor and 1GM RAM. Once unlocked, it can be used with compatible network providers. Unlocking your Unlock Telus Apple iPhone 5 is quick, easy and 100% guaranteed by Cellunlocker.net. Why Unlock your Unlock Telus Apple iPhone 5 with Cellunlocker.net? * There is absolutely no risk of damaging your iPhone 5 phone by unlocking it. Unlock Your Telus iPhone 5 Today!